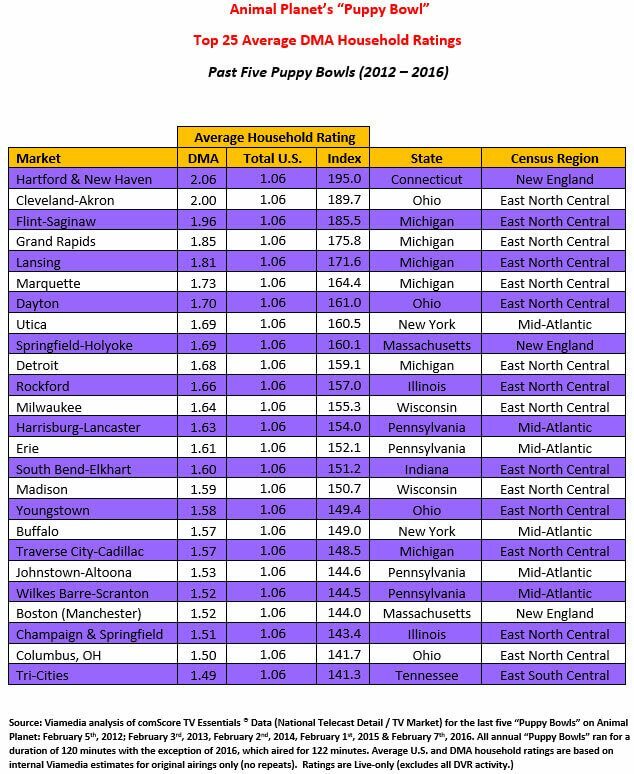 Rooting for the underdog has always been an American tradition. 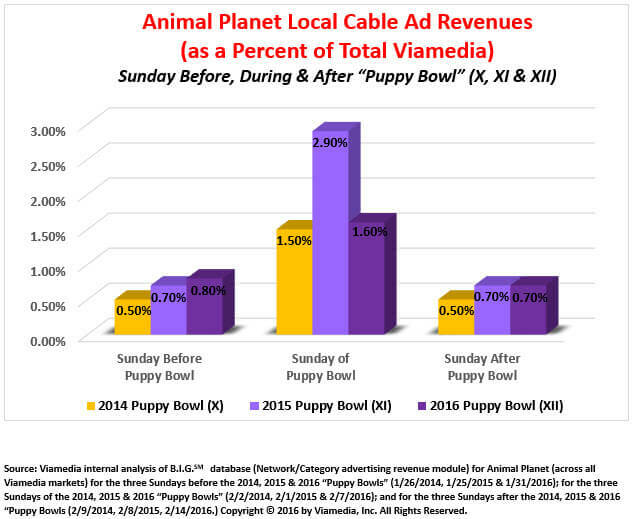 But Animal Planet’s decision to mix puppies with football on Super Bowl Sunday has created quite a dilemma for the average American: Which adorable puppy “underdog” do we root for? 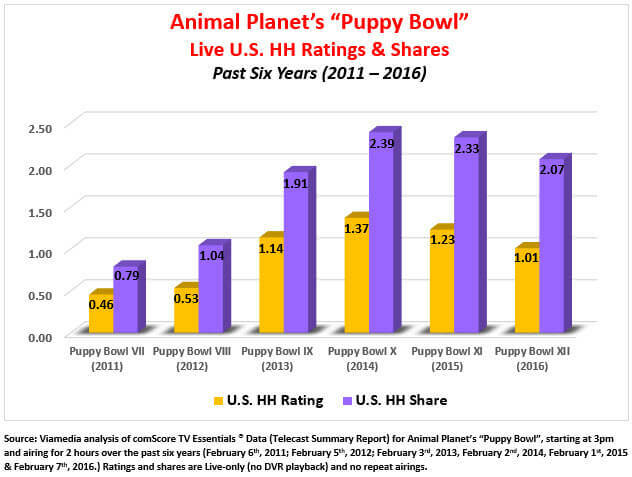 In what has now become a classic in counter-programming strategy, Animal Planet is hosting its 13th “Puppy Bowl” (February 5th, 2017), where puppies battle it out in a miniature football stadium for one purpose and one purpose only: to see how many heart-felt “awws” can be elicited from the audience. With a bunch of puppies running around, grabbing hold of various stuffed animals, footballs and several “whatchamacallits”, you wouldn’t think this is a high production value show. But that would be wrong. Animal Planet takes this annual event seriously. Very seriously. 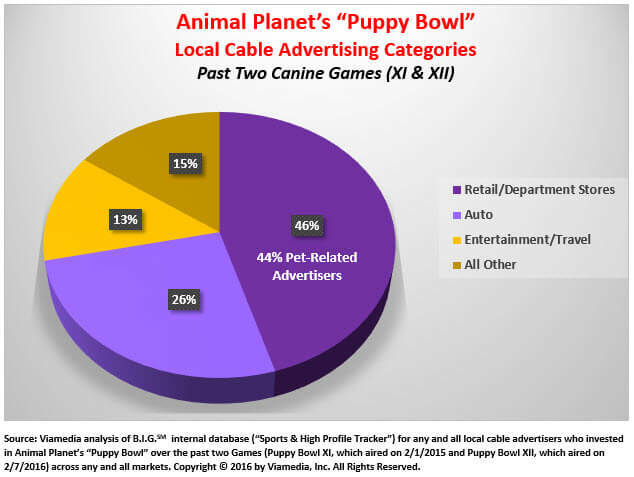 Filming takes place over several days, with “announcers”, “referees”, half-time animal entertainment, cheerleaders, stadium signage and piped-in fan noise, not to mention the on-site vets and Humane Society to ensure the directors at Animal Planet aren’t over-working their “players.” Then there are the unusual camera angles, including one dog-cam embedded underneath a see-through puppy bowl so that we get to see our tired warriors taking a much-needed water break. The 51st NFL Super Bowl is set to air on February 5th, 2017 in NRG Stadium (Houston, Texas), but will either the Patriots or the Falcons really claw their way to victory? 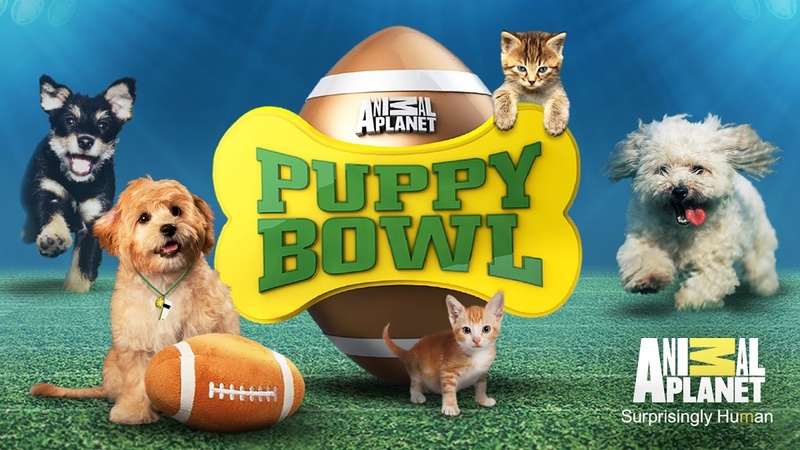 Probably not like the participants of the thirteenth Puppy Bowl where small dogs reign supreme on the gridiron and in the hearts of millions who’ll tune in to watch the most adorable football game of the season!